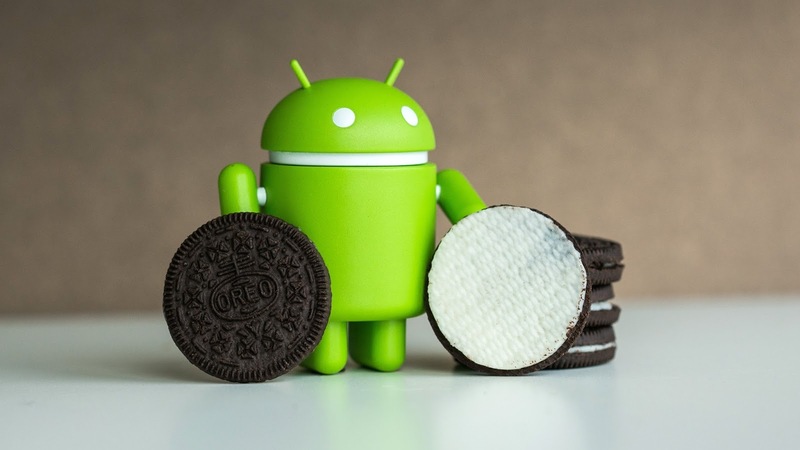 No doubt, android Oreo has come to stay, though it is still in its child stage, since it can be experienced on a few android devices as of now, the Google Pixel 2 and Pixel 2 XL. But thanks to other flagship and midrange OEMS, who are already putting their heads and hands to work, in order to push the latest android version to their smart phones. So this article discusses the complete list of devices and their manufacturers, that will be getting the Android 8.0 Oreo version, sooner or later in this year. Asus Zenfone 3 and Zenfone 4,will be getting oreo at the middle of 2018, coupled with ZenUI 4.0 custom skin. The only blackberry device that we are sure will be getting Oreo update is the blackberry Key One. This was announced by blackberry in the crackberry magazine, but no specific time was given for its coming. Android Oreo For Essential Phone. Okay, as at the time of writing this article, Android Oreo beta update is available for the Essential PH1, which can be downloaded from Here, but promises to include a new Night Mode and Fingerprint Gestures in the final update. Android Oreo For Google Smartphones. Android Oreo For HTC Phones. HTC is only pushing Android Oreo to three of its devices this year, the HTC U11, HTC U Ultra and HTC 10. though no time frame was given, but expect it sooner or later. Huawei Mate 9, P10 and P10 Plus, will be getting Oreo updates this year. The Mate 10 already came with it, out of the box, while P Smart and Nova 2s are cruising the good stuff already via OTA. Honor 9 Lite, Honor 7X and Honor View 10 are Oreo ready too. While Honor 6X, Honor 8 and 8pro, and Honor 9, are expected to get Oreo update in the near future. With the launch of infinix Zero 5 in November 2017, Infinix mobility promised to push a one time Oreo update to it in the coming months, so this simply states that Infinix Zero 5 and 5pro, are sure to get Android Oreo. But we don't have any concrete information concerning older devices, so we'll just have to keep our fingers crossed, and hope for the better. LG unveiled Android Oreo for the G6 and V30 in August 2017, and promised it will made available to them in 2018. Well the V30 is already savouring the sweet taste of Oreo, but only in South Korea, a beta testing is ongoing in the US, and the G5 too is expectant of Oreo. On the 14th of September 2017, Motorola confirmed all its devices to be getting Oreo via its official blog. You can see all devices when you click Here. Oreo update is already made available for Nokia 8 and Nokia 6(2018), while the older Nokia 6, Nokia 5, 3 and 2 are still under planned Upgrade, so expect the final update soon. Beta versions are already available for OnePlus devices, ranging from 3 down to 5T, which can be downloaded from Here. Android Oreo For Samsung Smartphones. Okay to cut the long story short, these are all Samsung devices that will get Oreo update this year. Samsung Galaxy Note 5, 7 and 8. Samsung Galaxy S8 and S8+. Samsung Galaxy A3 (2017), A5 (2017). Samsung Galaxy Tab S3, S2 9.7 and Galaxy Tab A.
Android Oreo For Sony Smartphones. In the case of Sony, the following devices are currently supported..
Sony Xperia XZ and XZ Premium. Sony Xperia X1 and X1 Compact. Sony Xperia XA1, XA1 Ultra and Xperia XZS. Sony Xperia X, X Compact and X Performance. This are the devices we were able to lay our hands on as the time of writing this article. We'll keep updating this article as more information are being delivered to us. Make sure to subscribe to our blog to get notified and Like Us on Facebook and Follow us on Twitter. are there no new tecno phones coming with this update?